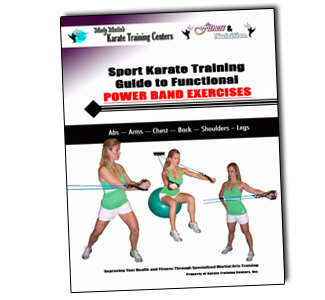 You too can build explosive power and more speed using Coach Martins power band exercises. Clearly defined pictures show you the exercises. Coach Martin has included example training routines. 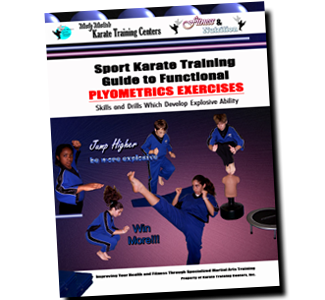 Jump higher, become more explosive using plyometric exercise routines. This manual shares Coach Martins training exercises he uses to develop his national competition teams jumping and hopping abilities. An added bonus – the drills add fun energetic exercises to any training session. Anyone who practices martial arts expects to develop more flexibility. This manual gives you an in-depth look at how to increase yours. From stretching stations used in ballet to floor stretches this manual gives you a look at several routines you can use to cycle into your training. Get Coach Martins Stretching Manual. The wrist locks and the chokes shown in this manual have been used by Coach Martin since the mid 1990’s. These are fundamental standup Jiu Jitsu moves used to control and subdue an attacker. 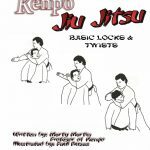 These moves are the core of Coach Martins beginner level Kenpo Jiu Jitsu basics video on demand training material. This manual can be used as a primer for your training and works great as a quick refresher after watching the video.